Could fleets of self-driving cars become a public health concern? When it comes to autonomous and self-driving vehicles, they are perched up on a pedestal as being the future and a major solution to environmental and public transportation woes, mainly in the name of safety, reducing traffic congestion, and ultimately reducing a city’s carbon footprint. But how about associating autonomous and self-driving vehicles as a health, safety, and sanitary issue? When it comes to autonomous and self-driving vehicles meant for fleet purposes, such as potentially replacing traditional drivers in the world of taxicabs and ridesharing, cleanliness of these vehicles could become a major issue, according to Slate. It’s hard to deny that even today, taxicabs, Ubers, and even Lyfts, can have questionable levels of cleanliness already, so this concern isn’t unfounded as an emerging form of public transportation suffering from growing pains. Anyone who’s utilized public transportation in any form in any major metropolitan area knows that even current methods of transportation present major public health challenges. When it comes to shuttling thousands, if not millions of people, on a regular basis from point A to point B, it’s inevitable things will get dirtied up just by the usual flow of people by massive amounts of volume. That, of course, makes it a public health concern, especially when it comes to the control of pathogens and disease, among many other human health concerns when a mass of bodies converges in a single, confined space. From those trying to get the local health clinic for assistance and those who get promiscuous after a late night of drinking. You get the idea, which is why it’s always good to wash your hands after using public transportation. Thankfully, there is usually a dedicated maintenance team that helps keep things as clean as possible according to health department and commercial policy requirements. But that can range from a multi-person housekeeping staff for subway cars to just a single driver of a taxicab, both of which you hope would keep the seats stain-free and sanitized. And everyone’s idea of clean varies, greatly. 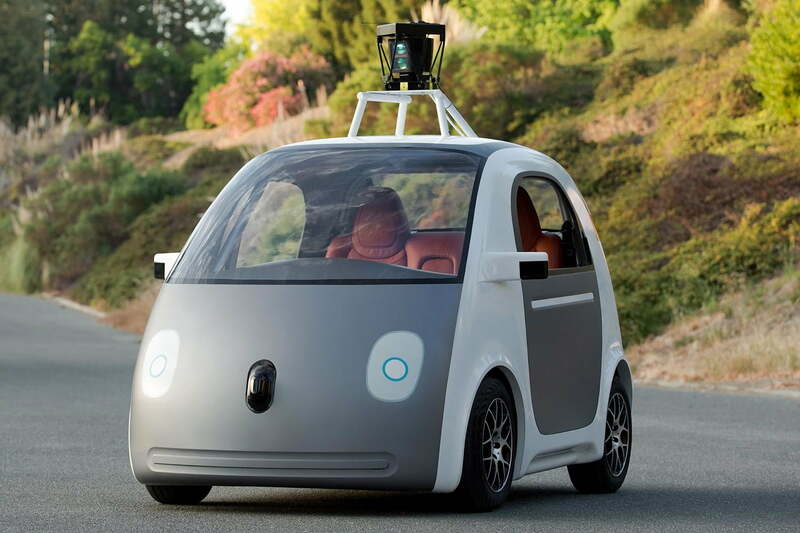 So it is without a doubt that cleanliness will be a public health concern for self-driving cars. Removing the driver also removes the human element who is expected to maintain cleanliness. But this isn’t to say there aren’t any solutions. 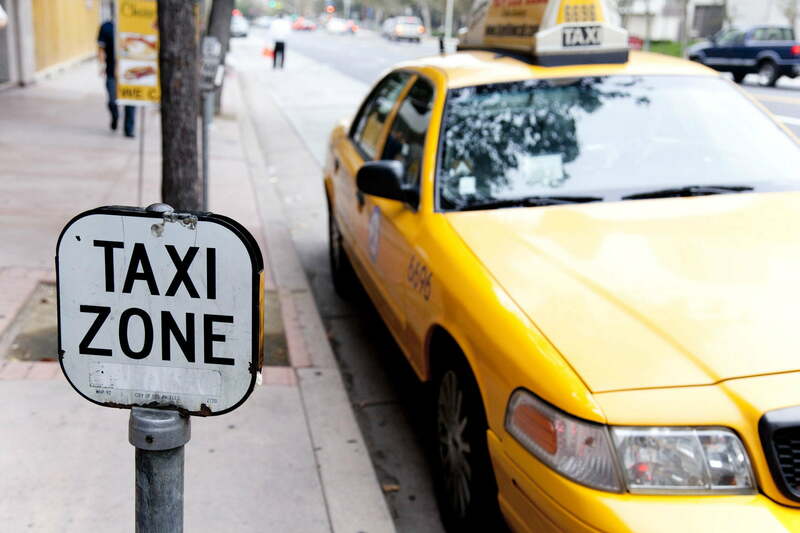 Most taxicab and livery fleets usually get cleaned up regularly when they’re parked at home base and throughout the day. Additionally, lots of taxi and hire fleets feature special antimicrobial seat covers to simplify maintenance. With self-driving vehicles, the driver might not be present to keep these things clean. So it will be important for the automakers of self-driving vehicles to incorporate quality, health-conscious designs and materials while it’s up to fleet operators to maintain a cleaning regiment.